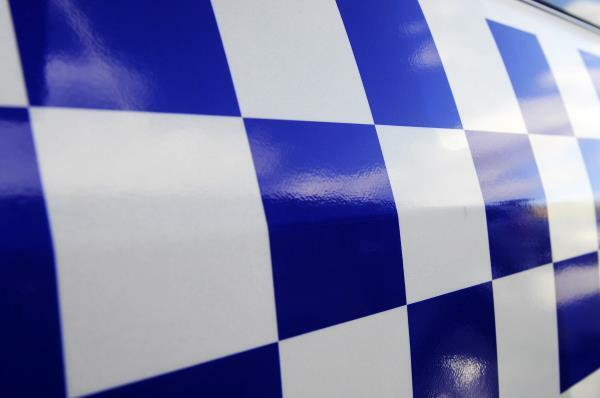 Hungry thieves ate their takings from a Belgrave Heights burglary. Yarra Ranges CIU is investigating the 27 August break-in at Wild Wood Kitchen. They said thieves smashed the front door’s glass about 12.30am to gain entry. Once inside the stole and ate cakes. Police arrested a Noble Park man in Lilydale after allegedly finding him with three grams of ‘ice’. Yarra Ranges CIU detectives said the 36-year-old was asleep in his car in a gaming venue car park on 27 August. He was bailed to appear at Ringwood Magistrates’ Court on 7 March. Thieves stolen thousands of dollars in garden maintenance tools from the Yarra Ranges Council depot. Yarra Ranges CIU is investigating the 30 August break-in at the Nelson Road site. Detectives said the bandits entered through the rear of the property about 2am and broke into 10 vehicles. They piled leaf blowers, brush cutters, chainsaws and more into a trailer and fled along Trafalgar Crescent, towards Nelson Road. Police are appealing for witnesses who saw a car towing a trailer around that time to call Crime Stoppers on 1800 333 000.